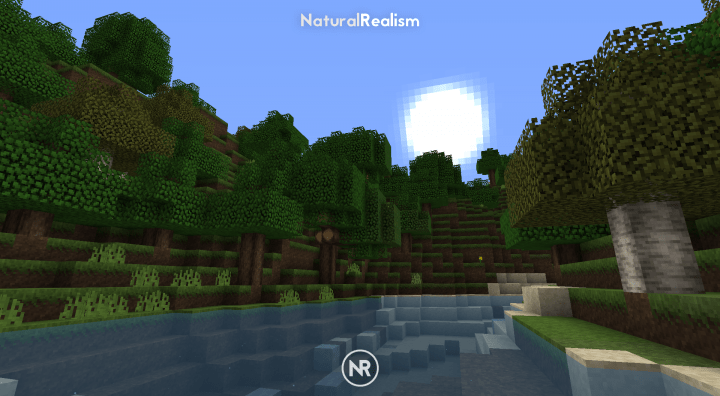 The NaturalRealism resource pack is truly a one of a kind because it manages to provide players smooth and realistic visuals while also making sure that the game’s performance doesn’t take a massive hit in the process. The problem with most realism focused resource packs is that they’re incredibly taxing on PC hardware. While these packs are usually a delight to look at, they always come with the cost of heavy performance drops and this is why players with low-end PCs can’t really use them. 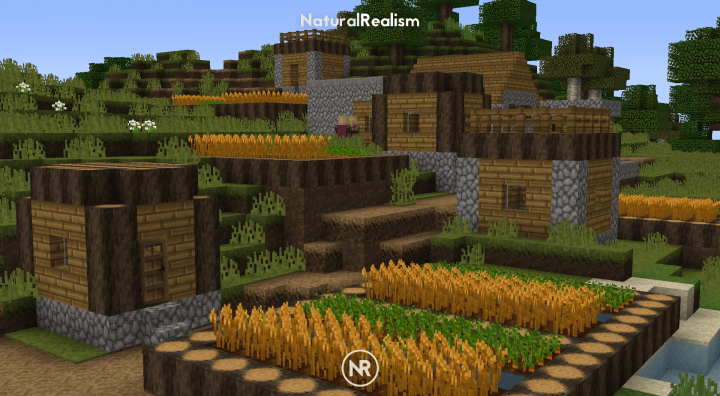 Fortunately, though, NaturalRealism is a resource pack that brings a great realistic art style to Minecraft without requiring players to compromise on performance. 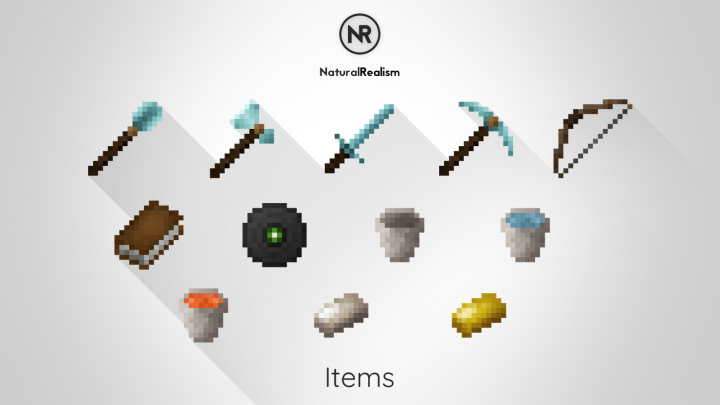 The NaturalRealism resource pack gives Minecraft a much more lifelike and immersive feel and it does so by smoothening and softening up the game’s textures. The pack removes almost every single shred of unnecessary detail from the game’s textures and, due to this, the textures look incredibly clean and appealing. 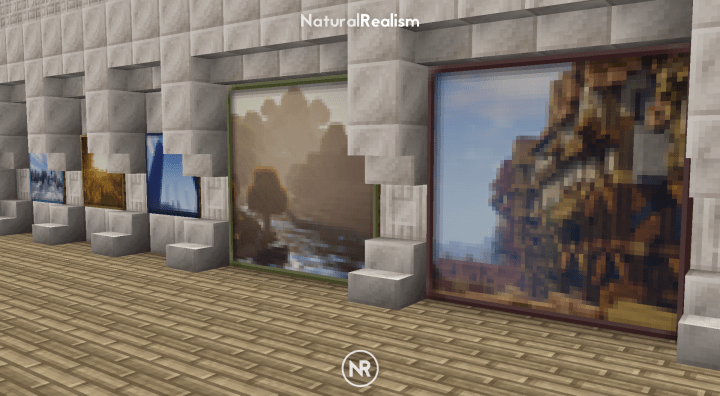 The level of detail in the NaturalRealism resource pack is slightly less than what we’re used to seeing from packs with this particular art style but this isn’t that big of an issue since the cleaner look actually works out quite nicely and makes for visuals that are quite refreshing. 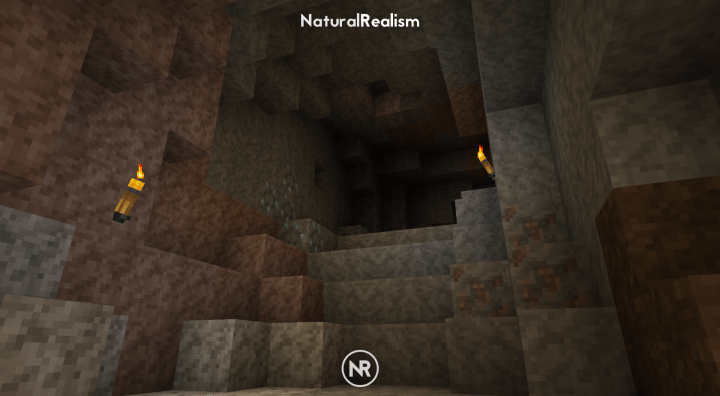 The NaturalRealism resource pack has a resolution of x16 which is definitely a step below the usual high resolutions we’ve come to expect from realistic resource packs but the low resolution is actually a good thing in this particular case because it helps the pack run on low-end PCs without causing any performance drops that would hinder the experience for players. Sky – new realistic clouds (requires Forge or Optifine). Stripped logs – all variants added. Trapdoors – all new 1.13 trapdoors implemented. Seagrass – new textures, tall and normal variants. Title screen – new panorama for 1.13 version. 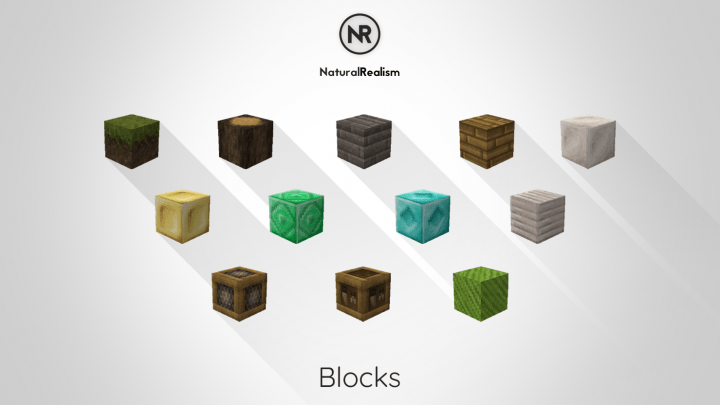 How to install NaturalRealism Resource Pack? 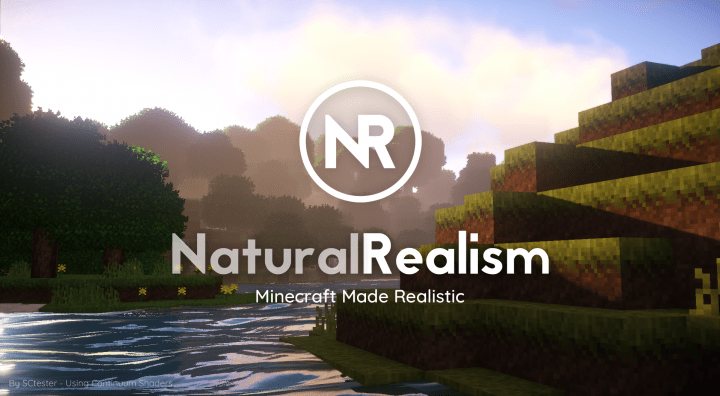 NaturalRealism is a top quality realism focused resource pack that you’ll be able to run on low-end PCs without any trouble. You have to go through three links to download this. They are safe sites unless Minecrafters get fucked over by scriptkiddies. What is this site doing. ich finde das Textur Pack richtig super!! !